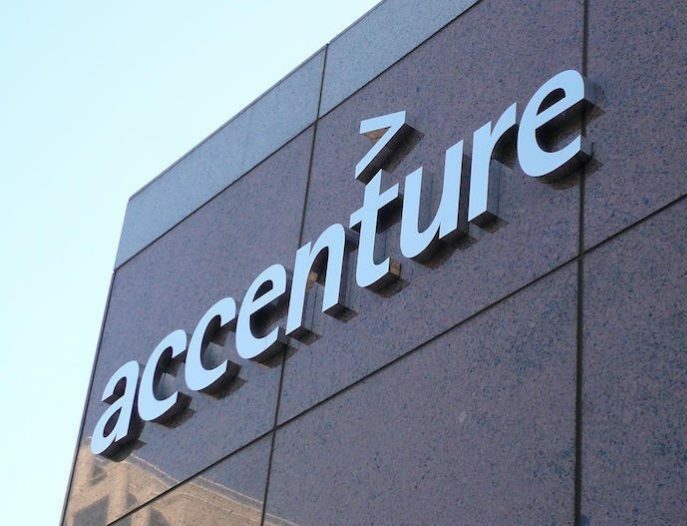 The IPA has issued a statement criticising Accenture for managing and evaluating bids from agencies while offering competing services itself. The media buying commentators quoted in Campaign (see the links to two Campaign articles below) say “Accenture faces ‘conflict of interest’ questions over buying programmatic and auditing media” referring to their concern as to Accenture being able to “mark its own homework”. In other words, competing for services and assessing which of the bids, its own or other independent companies’, is the winner. Let’s go back to what the IPA said in response to our letter to Campaign about in house agency production. As you will recall, our concern was that agencies should not be bidding for work against independent production companies and then choosing the winner. That is a clear conflict of interest or “marking your own homework” as we called it. It was unfair on production companies because their resources would be applied to a bid which the agency could ensure it won because it had access to financial and marketing information and was deciding who won. It was also unfair on clients because the market, in which three independent companies fight for an advertisers work on expertise and price is the only route to ensuring best value, while a competition that looks fair but where one of the competitors is also the judge of the winner is not- it misleads the client into thinking they are getting the best open market value, when they aren’t. “No-one wants a rigged system and there isn’t one. As we have pointed out previously, the IPA confirmed to the APA and their member production companies – at their request – that if any agency in-house production units were intending to pitch alongside external production companies, the agencies would inform the production companies from the outset. That way they could decide whether or not they wished to join the pitch process. “In numerous cases, agencies have pitched in-house against external production companies and the external production companies have won the pitch and produced the work. In all of these cases the external production companies were made aware that the agencies’ in-house production units were also pitching and yet they still participated – successfully – in the pitch. We want to allay the concern of the production companies: all our member agencies should be committed to a pitch process that is transparent and properly conducted. The APA is calling for all trade bodies- the IPA, the APA and ISBA- and their members to agree that, in the interest of advertisers and the integrity of advertising to agree that no company should be both being bidding for work itself and judging competitors bids.